The Mother of Jesus is mentioned only about a dozen times in the New Testament. So why is Mary so important to Catholic faith and devotion? 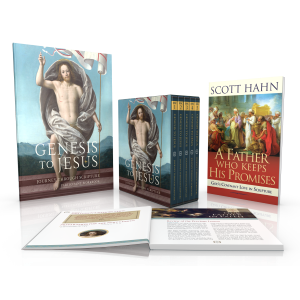 As we’ll see in this in-depth study, Mary is a key gateway into salvation history. The Bible portrays Mary as the all-holy one who gave the Word flesh, the Mother of God, and the spiritual mother of all who live by faith in her Son. 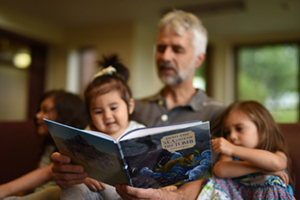 We begin by learning how to read the Old Testament the way Jesus taught the Apostles to read it - as containing “types” that foreshadow and prepare His coming in the New Testament. Ranging widely through the Old Testament, we’ll explore the essential biblical “types” of Mary. We’ll see how she is depicted as the new Eve, the new Ark of the Covenant, and the new Queen Mother of the Kingdom of God. We’ll see how at critical junctures in salvation history, the figure of Mary is foreshadowed and anticipated. We also explore the biblical basis for key Catholic doctrines and dogmas regarding Mary - her Immaculate Conception, perpetual virginity and Assumption into heaven. 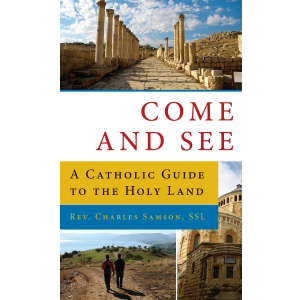 To understand the biblical basis for Catholic faith and devotion to Mary. To understand Mary’s pivotal role in God’s plan of salvation as that plan is presented in the Bible and Church teaching. To gain new appreciation for Mary’s importance in the family of God, and be able to express that more faithfully and intelligently in prayer, devotion, and personal witness. 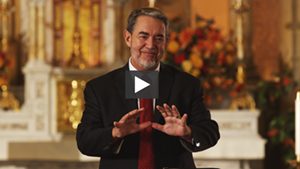 To understand the basic outlines of the New Testament’s witness to Mary. To appreciate how the Old Testament forms the essential background for what the New Testament teaches about Mary. To understand “typology” and its importance for reading the New Testament texts concerning Mary. To appreciate the Old Testament symbolism that forms the deep background to the Gospel account of the wedding feast at Cana. To understand how Mary is depicted as a “New Eve” in this account. To appreciate the importance of the Old Testament marriage symbolism for John’s recounting of the “sign” at Cana. To see how Mary’s visit to Elizabeth parallels David’s bringing of the Ark of the Covenant to Jerusalem. To understand how the book of Revelation uses the startling image of the rediscovered Ark of the Covenant to introduce a vision of the Mother of Christ. To understand why the New Testament writers see Mary as the Ark of the New Covenant. To see the importance of the Queen Mother in the Davidic kingdom of the Old Testament. To understand the duties and privileges that came with the position of Queen Mother. 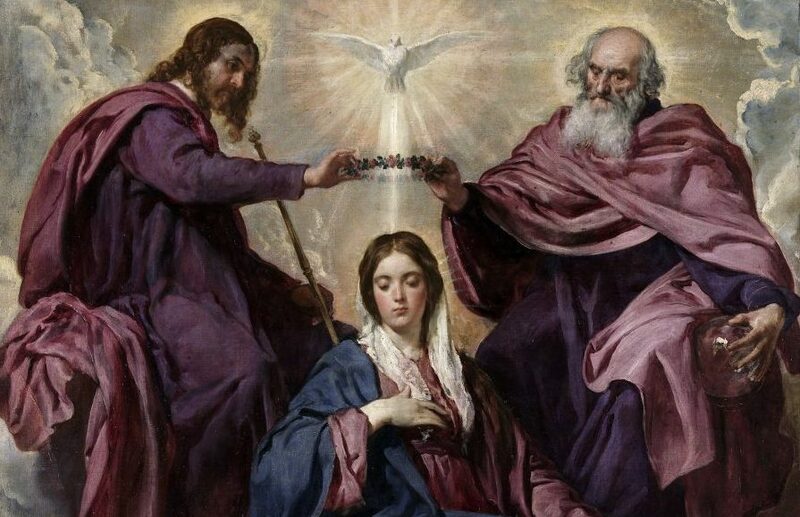 To see how Mary fills the position of Queen Mother in the kingdom of Christ. 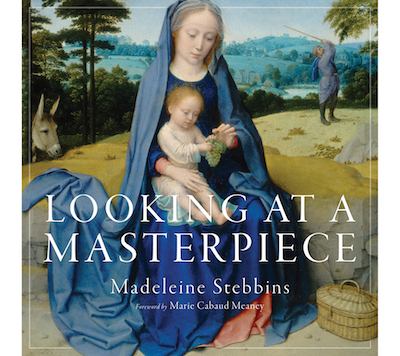 To understand the relationship between Catholic teaching about Mary and the Scriptural portrayal of Mary. 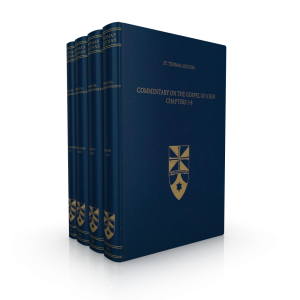 To understand the biblical foundations of the Dogma of the Immaculate Conception. 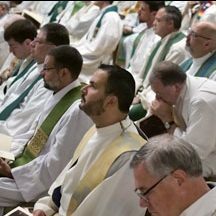 To understand the biblical foundations of the Dogma of the Assumption. 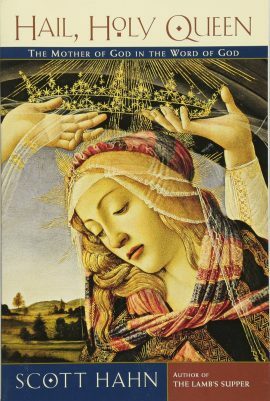 To understand the deep Old Testament symbolism and imagery in Revelation 12, and its relation to Catholic beliefs about Mary. To appreciate how the biblical portrait of Mary is reflected and interpreted in the Church’s liturgy.